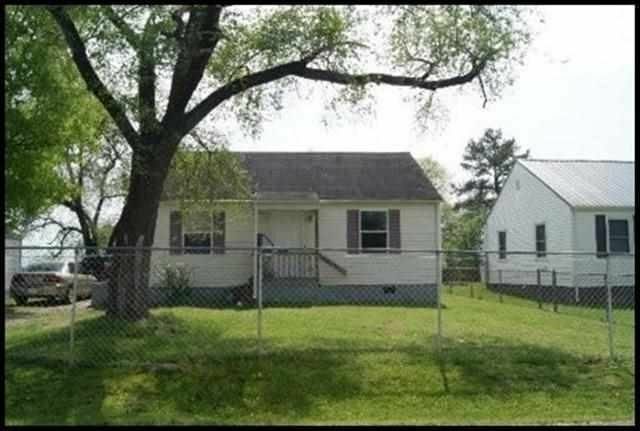 Public Remarks: Investors take a look at these 8 homes in Knoxville for Only $368,000.00. Current Monthly Income is $4,793.00!!! Homes offer 2 Bedrooms, 1 Bath, Kitchen with oven and refrigerator, central heat and air and they are on public sewer. Owner pays Insurance and Property Taxes, the Property Taxes are $2,828.17 Annually. Tenant pays all utilities. 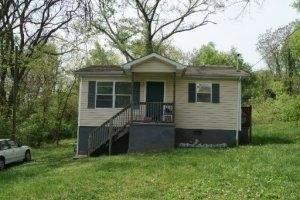 With an accepted offer, completed application and 20% down, seller will consider owner financing. From Cleveland, take I-75N to I-40E, Exit 388A James White Pkwy., slight right to E Summit Hill Drive, Left onto E. Summit Hill Drive/Dandridge Avenue, Left on Surrey Rd., Right on Iroquois. [Directions] => From Cleveland, take I-75N to I-40E, Exit 388A James White Pkwy., slight right to E Summit Hill Drive, Left onto E. Summit Hill Drive/Dandridge Avenue, Left on Surrey Rd., Right on Iroquois. 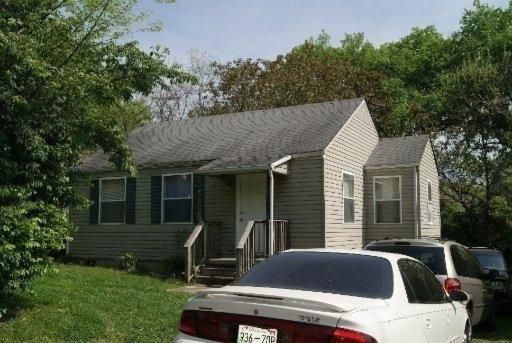 [PublicRemarks] => Investors take a look at these 8 homes in Knoxville for Only $368,000.00. Current Monthly Income is $4,793.00!!! Homes offer 2 Bedrooms, 1 Bath, Kitchen with oven and refrigerator, central heat and air and they are on public sewer. Owner pays Insurance and Property Taxes, the Property Taxes are $2,828.17 Annually. Tenant pays all utilities. 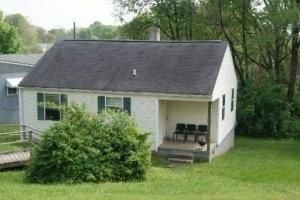 With an accepted offer, completed application and 20% down, seller will consider owner financing.